It&apos;s hard to believe that the holidays are right around the corner! With numerous cooking classes on Whisk&apos;s schedule this month, there is no excuse not to excel in the kitchen this holiday season. Whisk has got you covered all the way from the bird, to the pie and every side in between. 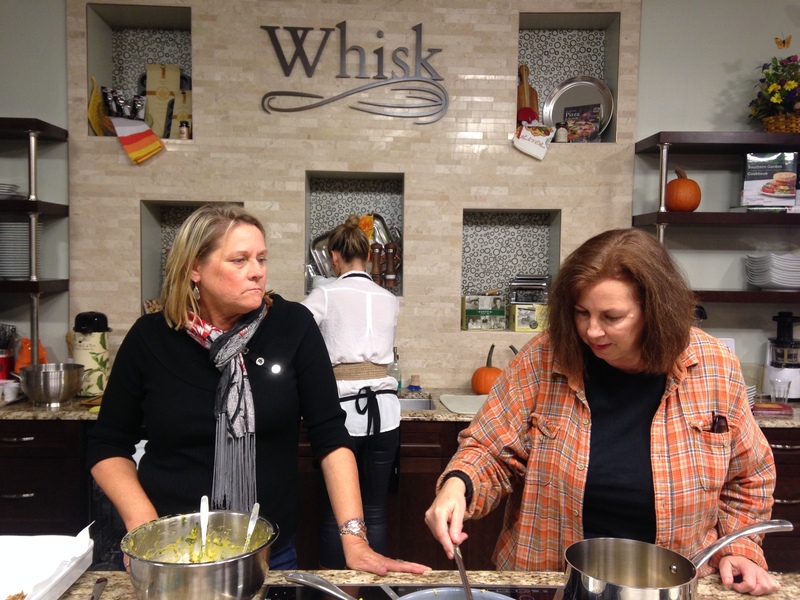 I recently attended a cooking class at Whisk. I enjoyed my experience because the class is intimate and you feel comfortable asking questions to the instructor. 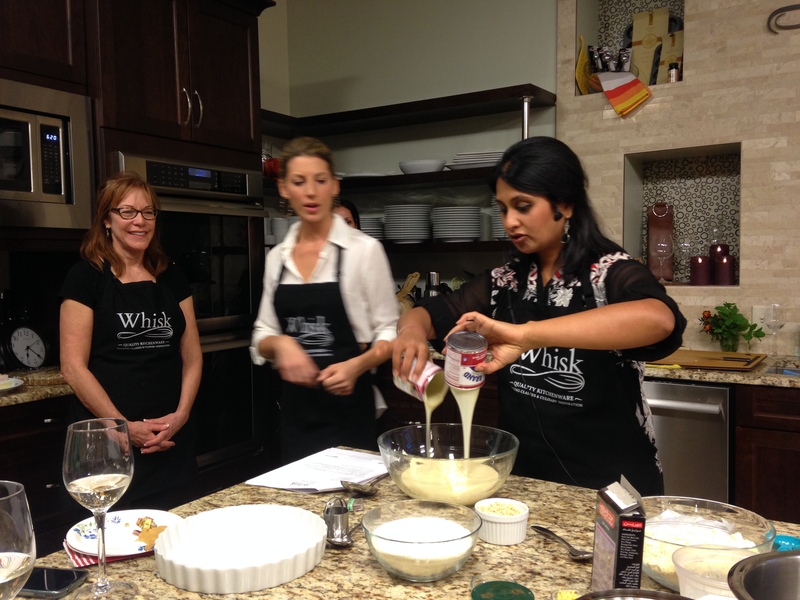 The best part about the Whisk experience is that it&apos;s hands-on. The instructor asks for volunteers throughout the class, and you have to be willing to get your hands dirty. You&apos;ll also get to sample the food that you&apos;re cooking. Once you go to one cooking class at Whisk, you&apos;ll be back. There&apos;s no excuse not to find a cooking class to fit your schedule this holiday season. Whisk offers afternoon and evening classes ranging in a variety of topics. For instance, you can take a class with your child to build gingerbread houses, bake holiday cookies with a group of friends, and learn how to make that perfect holiday roast. View the class schedule and sign up today before it&apos;s too late! Visit Greater Raleigh this holiday season and enjoy the class!